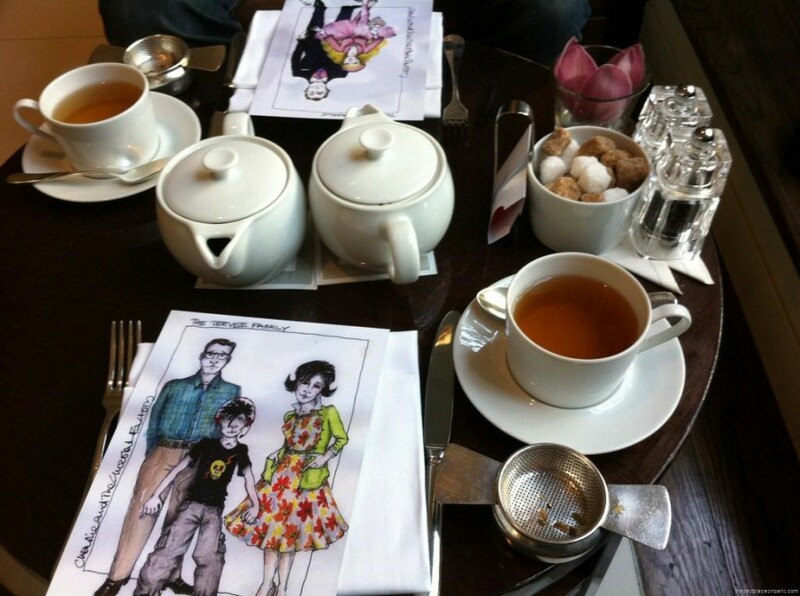 The afternoon tea is a tradition in England : one of those that fascinates us as tourists, with its own codes. 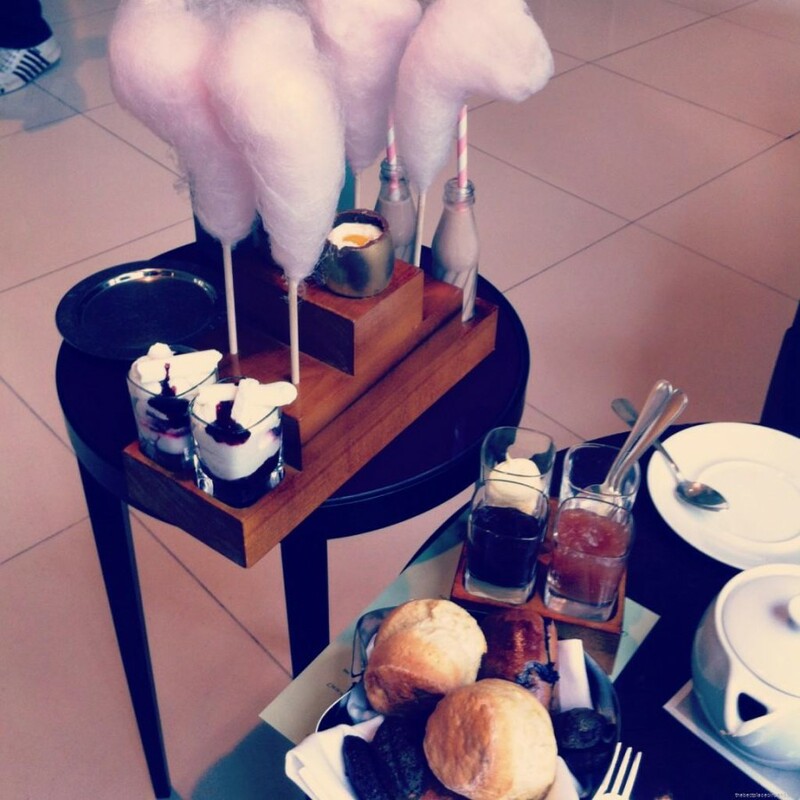 Somebody recommended the One Aldwych hotel to me, when I was looking for an afternoon tea in London. The place is very central, close to Oxford street, and I have to say this is a really good compromise between a high quality afternoon tea and a still somewhat affordable place. However, please make sure to book your table a few days before your arrival, or even maybe a few weeks ahead, as the weekend can be quite packed. What I liked most about it ? The Charlie and the Chocolate factory theme for sure with homemade candy floss. We all know the story and we have all dreamed to wake up inside that magical chocolate fairytale. Well, you will definitely get a feel for it when you come to One Aldwych. The tea, fresh sandwiches and scones were delicious too. Actually everything was really good ! The service is also part of the experience. And you can top it up with a glass of champagne if you feel like it. This is definitely a place I would highly recommend to anyone who wants to get a taste of the afternoon tea experience !